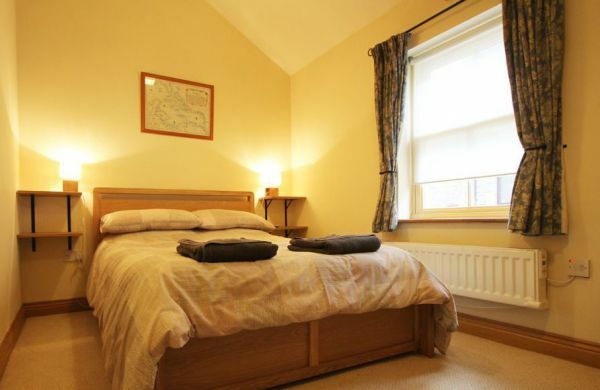 Just a short stroll from the village centre its amenities, café’s, restaurants and local pubs. 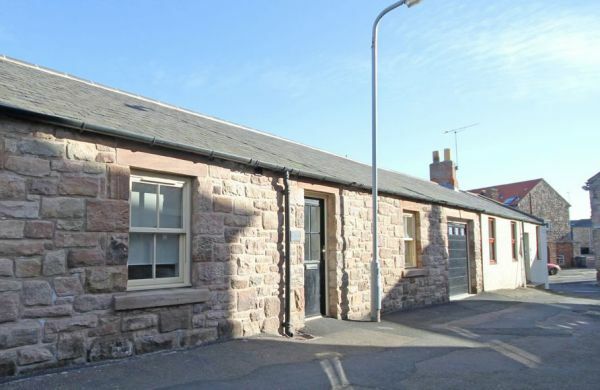 The property is situated within close distance to two pubs. 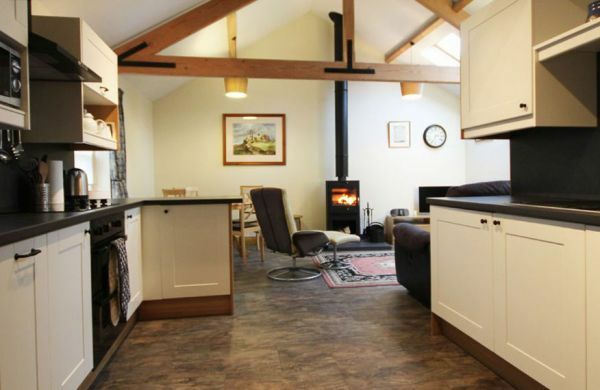 There can be live entertainment at weekends.The property provides convenience to make for a relaxing stay. 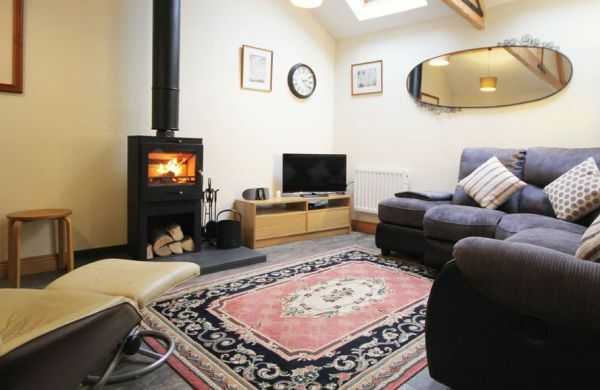 A few minutes’ walk to sandy beaches, with long walks north to Bamburgh or head south to the fishing village of Beadnell. Take short car journeys to explore more of Northumberland, its castles, market towns, fishing villages and more fantastic beaches.